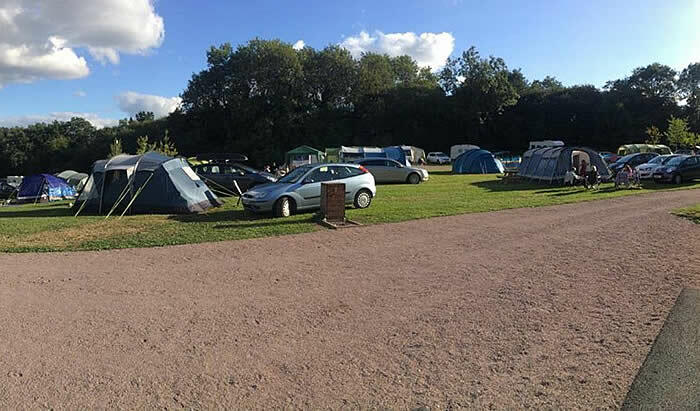 Riddings Wood is an eco-friendly Caravan and Camping park set in 11 acres of woodland in the tranquil and idyllic Derbyshire countryside offering a quiet and relaxing retreat. 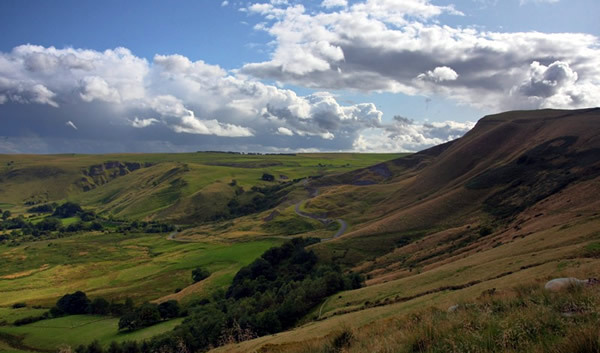 Just a short distance from the Peak District, our park is the perfect location for enjoying walking, climbing, cycling, bird watching and fishing holidays. 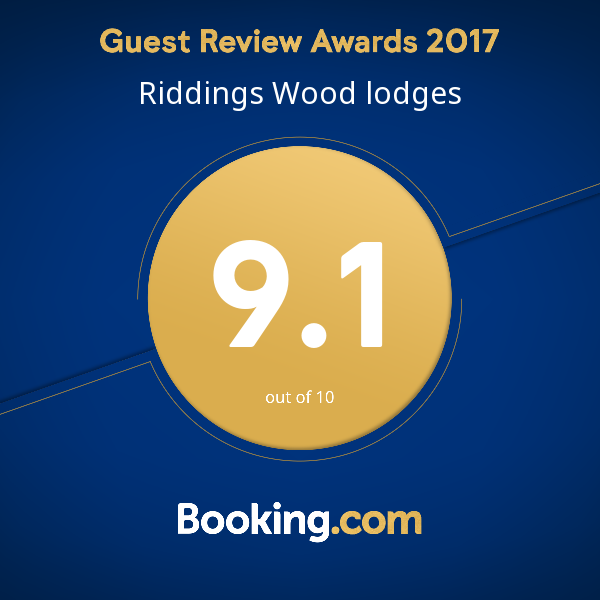 Riddings Wood offers the best of both worlds, being peacefully located in the countryside but with quick and easy access from the park to Derby, Nottingham and Mansfield. The park has 26 hard standing pitches – 10 Fully serviced pitches and 16 hard standing pitches with 16 Amp electricity. And 10 fully serviced pitches including water and a grey waste point on a 16 Amp electricity. All pitches offer a grass area for awnings and 10 Amp electric hook-up points. 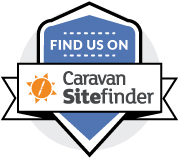 60 Grass pitches with 10 Amp electric hook-up points are also available for touring and camping. There is a luxury amenities block with showers and toilets including disabled facilities and a utility room with washing and laundry facilities. 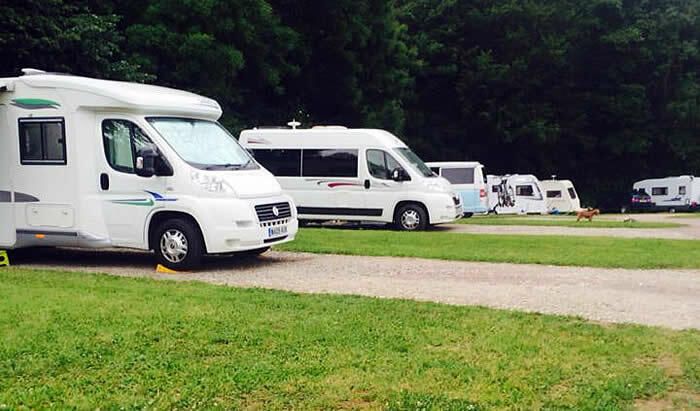 The park can also cater for caravan rallies at certain times of the year. opening hours for bookings 9:00 am – 5:00 pm. The park has 26 hard standing pitches – 16 hard standing and 10 fully serviced pitches. All pitches offer a grass area for awnings and 16 Amp electric hook-up points. The camping field is situated close to the amenities and accommodates up to 60 tents with 10 Amp electric hook-up points for all sizes of tents. Derbyshire and the surrounding areas offer visitors to Riddings Wood a whole range of attractions, fun activities, dining experiences and family days out.